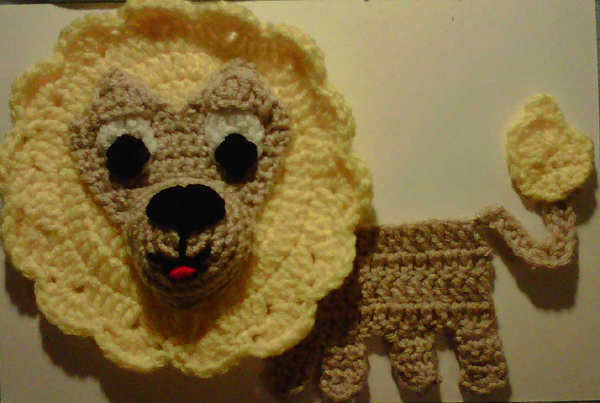 I have finished the testing of the Lion Applique, and updated the pattern. 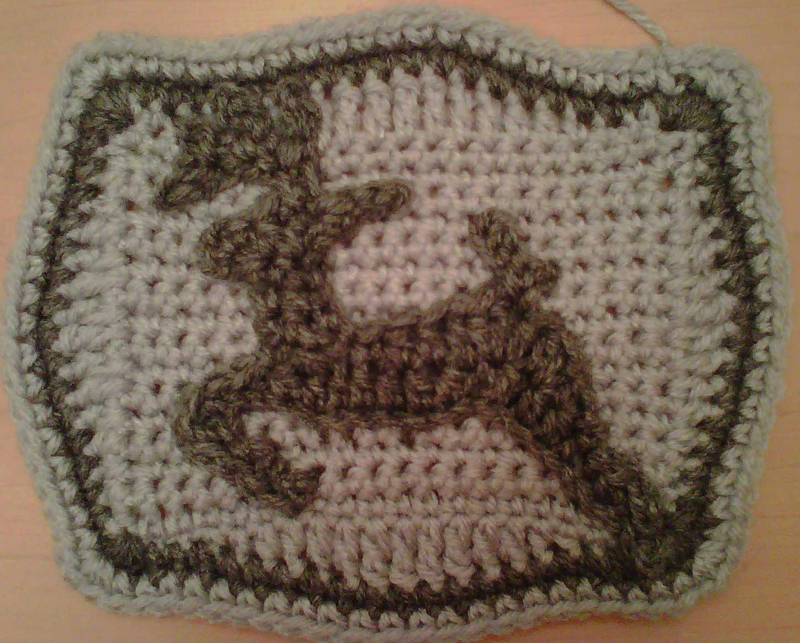 I am finished with knitting momma's baby blanket gift. 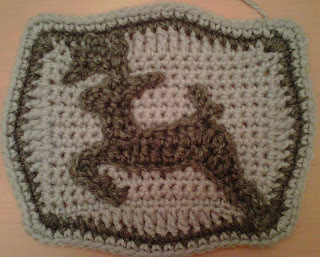 Now i am weaving ends in. Will be drawing some, taking a break from crochet/knitting this week. Thanks for reading, and stopping by!